Barefoot Bay man walks out of Winn-Dixie without paying for beer in Micco, Florida. 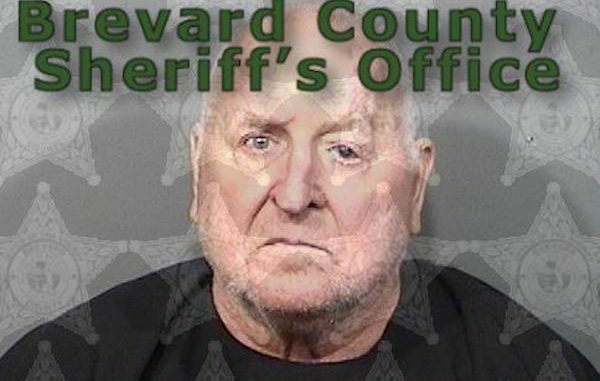 MICCO – A 71-year-old Barefoot Bay man was arrested after stealing a 24-pack of Coors Light Beer from Winn-Dixie in Micco, according to the Brevard County Sheriff’s Office. Deputies were dispatched to the store, located at 7960 U.S. Highway 1, where the store manager escorted the man to the ground to wait for law enforcement. The man was identified as Alan Jerome Houghton, who resides at the 800 block of Hawthorn Circle in Barefoot Bay. The Winn-Dixie manager told deputies that Houghton exited the store with the beer in a shopping cart without paying for it. When the manager tried to retrieve the stolen merchandise from the cart, Houghton “proceeded to reach back with his arm as if threatening to throw a punch,” the affidavit said. The store manager then escorted Houghton to the ground to avoid being hit, according to the report. “Mr. Houghton fully confessed to stealing the case of beer due to having no money to pay for it. Additionally, Mr. Houghton admitted to pushing the store employee and grabbing the manager’s collar in an attempt to flee with the stolen merchandise,” the deputy said. Houghton was charged with Petit Theft Shoplifting, and Resisting a Merchant Attempting to Recover Property. He was transported to the Brevard County Jail where he was held on $1,000 bond.